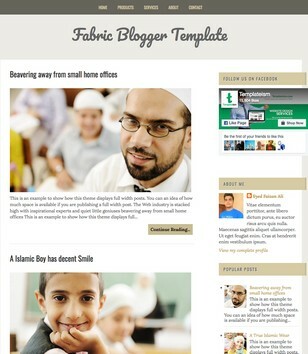 Blogger Templates created for your Religion. 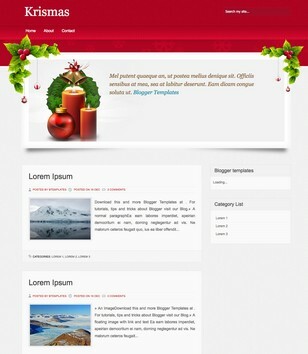 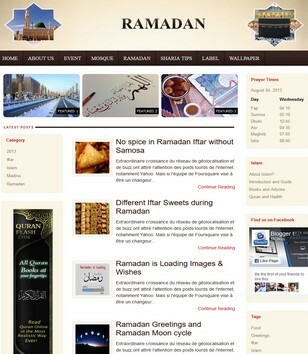 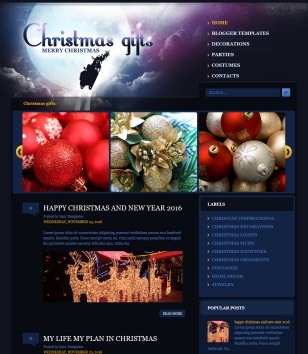 Download blogger templates for Christmas, Islamic, and other cultural activities. 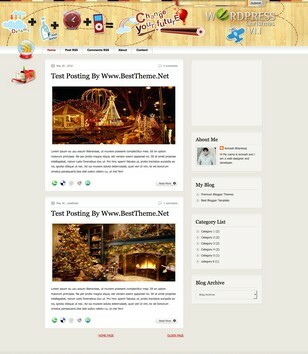 Free culture blogger templates for your blog, available here.